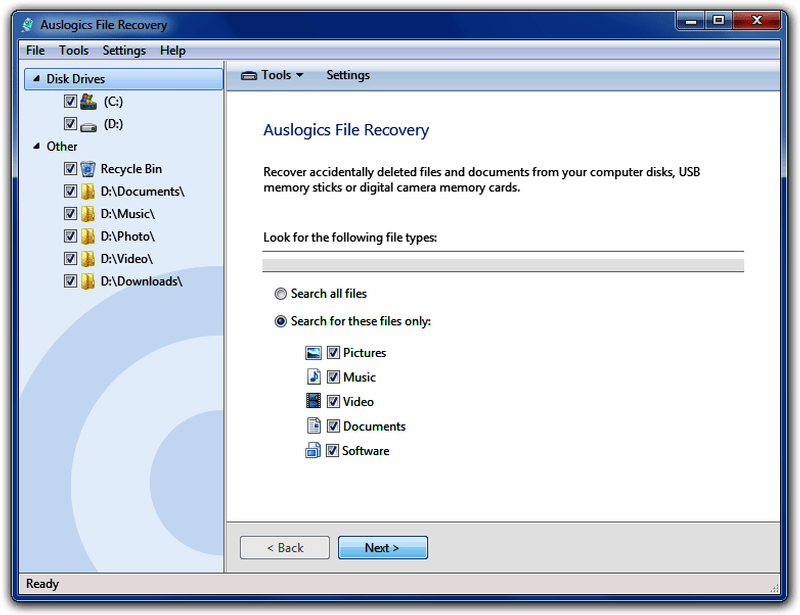 Auslogics File Recovery – an effective and easy to use program that will recover accidentally deleted files and files deleted by virus attacks and software faults. 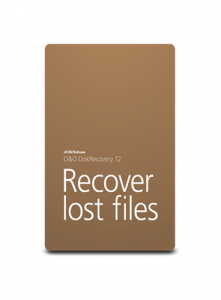 Auslogics File Recovery guarantees professional recovery of all file types from all kinds of media. 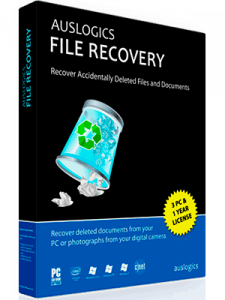 With the program you can recover files deleted from your PC, external hard drives and USB sticks in a quick and easy way. The program also supports all types of digital cameras’ and camcorders’ memory cards, so any recently deleted picture or movie from your digital camera can be restored as well. Take advantage of the program’s useful feature that allows you to create a complete disk image. 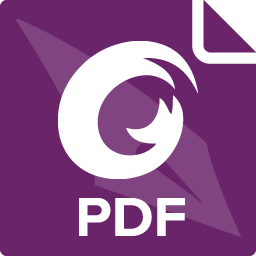 The disk image file is the exact image of the logical drive along with all the information contained on the disk, including deleted files. This option allows you to recover files from the disk image later on while continuing working with the logical drive. Having an image of your drive is also an excellent way to back up all your data.